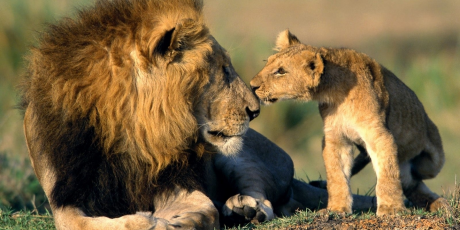 Please Help Us Reach 1 Million Petition Signers to Ban the Lion Trade & Save South African Lions! You’re Invited: Celebrate International Trails Day June 2, 2012! Please Help Stop the Amazon Rainforest Destruction: Only Days Left to Sign Petition!